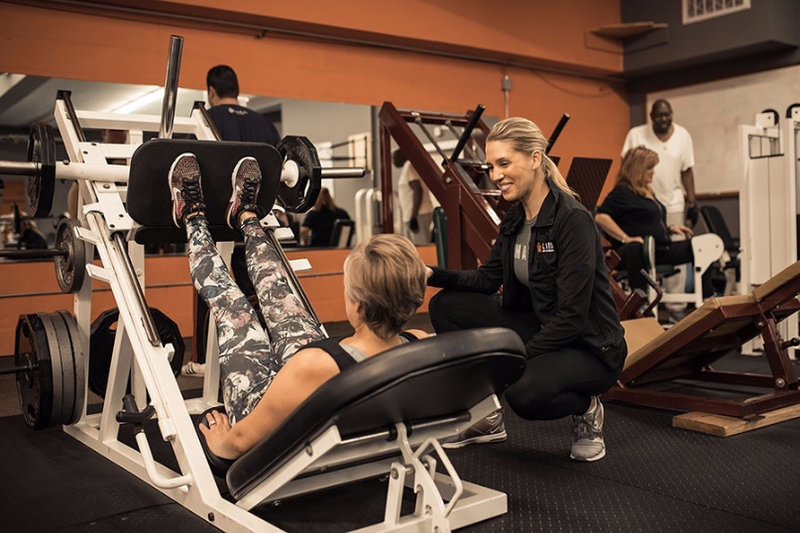 Whether one-on-one personal training, small group training, or customized online training programs, experience a personal fitness workout with one of our certified personal trainers — each one devoted to redefining how you feel both inside and out. It’s fitness that fits your lifestyle. There’s personal training, and then there’s the customized personal training programs from Lions Gym & Wellness Center. Our knowledge of physiology and nutrition — combined with our experience in “fitness wisdom” — means even the most ambitious goals get met. 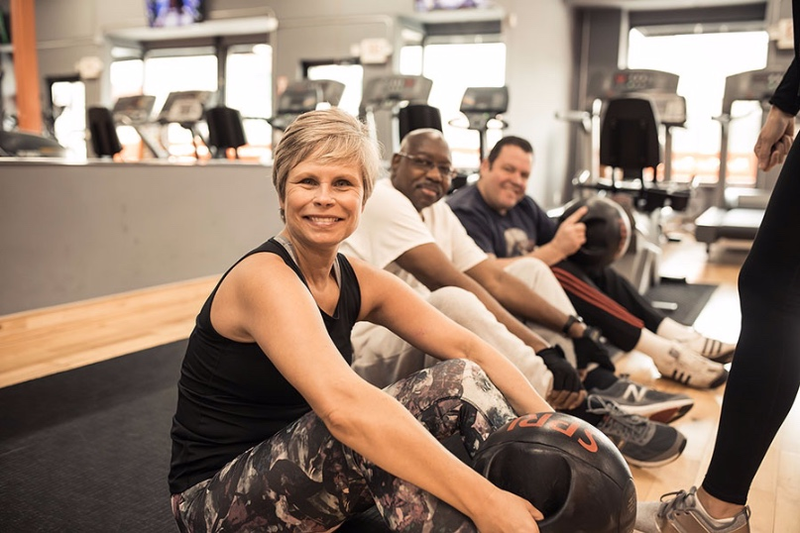 Customized training programs for up to five people with similar fitness goals, small group training blends one-on-one personal training with group exercise, allowing participants to reap the benefits of personal instruction at a fraction of the cost. 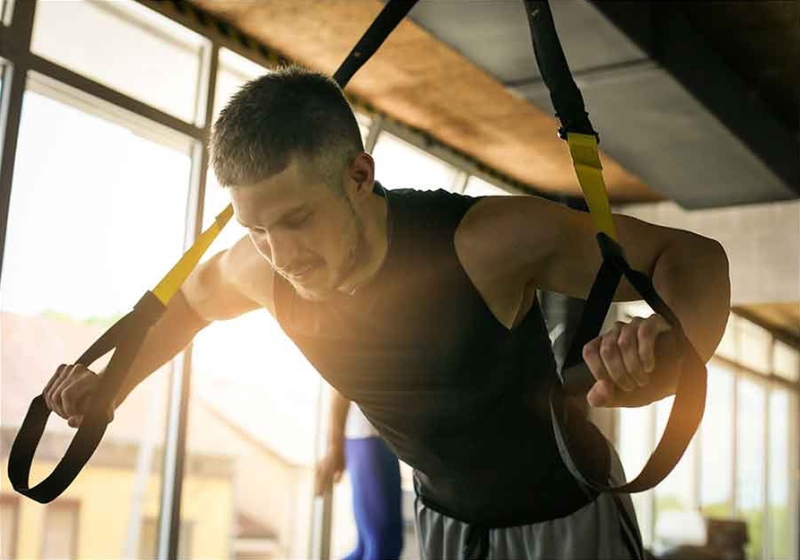 Customized training at your convenience, online personal training is a comprehensive fitness solution for those who just can’t make it to the gym. Exercise anytime, anywhere with a series of individualized cardio and strength training workouts — and a nutrition plan to boot.